This product is available to preorder now for delivery to you in early May. 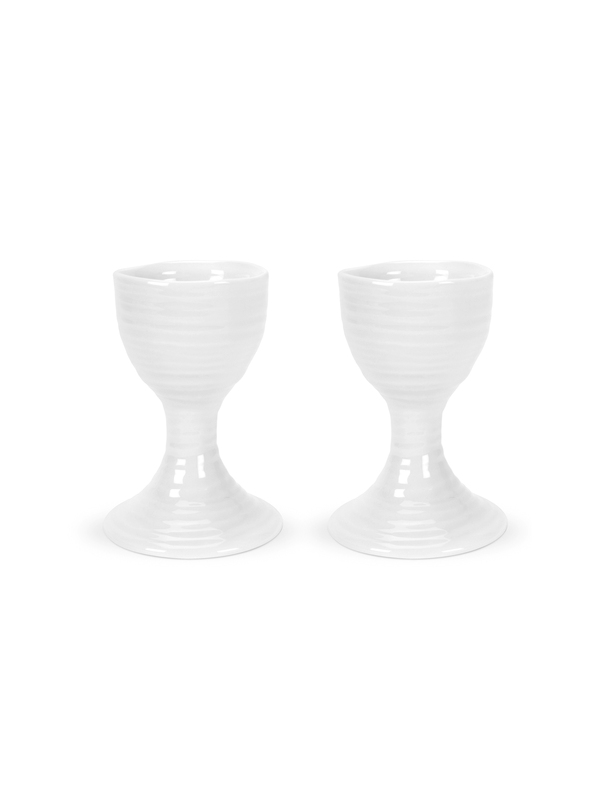 The beautifully rippled design of Sophie’s White Porcelain Egg Cups are wonderfully tactile with an organic, hand made feel. The signature lines of this piece will add interest to any table and are a delight to use. 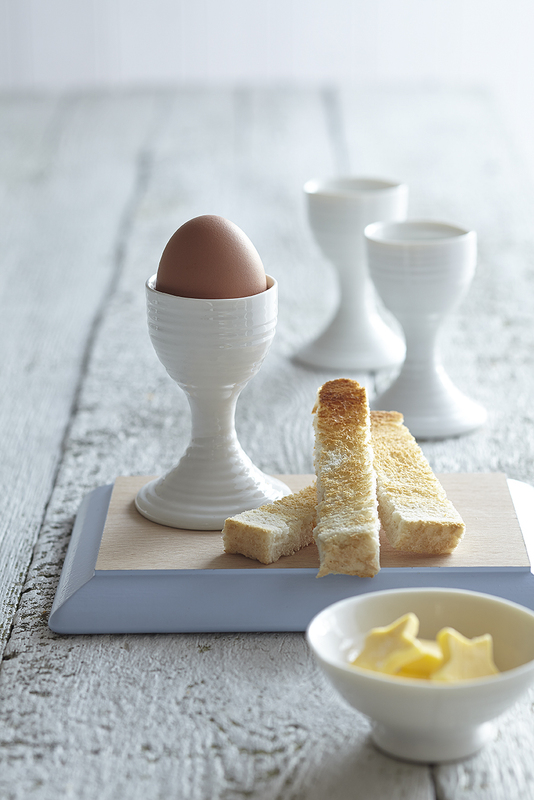 These egg cups are the perfect shape and height to enjoy deliciously runny eggs and soldiers.